I’m a single mother he hung all 11 rolls of paper and Steve went on to finish off my painting for me with no charge, on his way to work offered to bring mc Donald’s breakfast for my youngest daughter and did one morning. 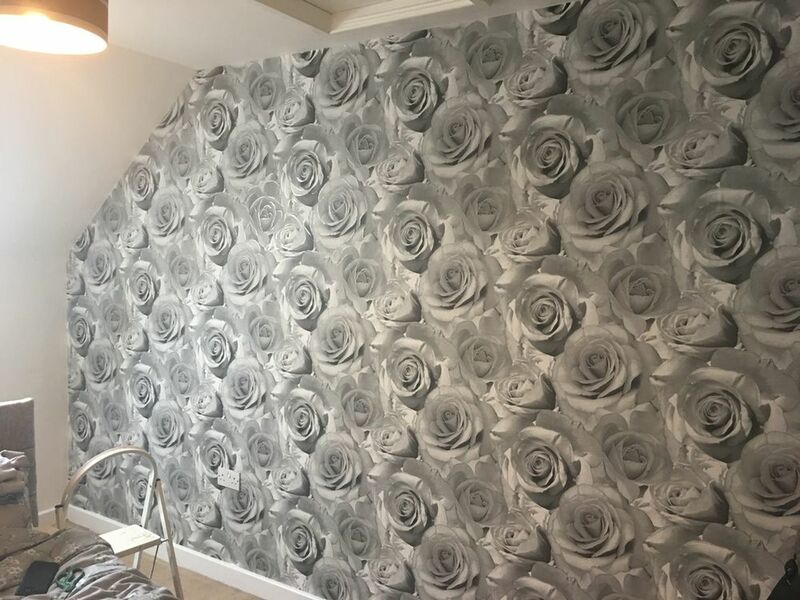 Then 3 weeks later I hired him again to wallpaper my living room in which for the same price offered to just do the whole room incl painting etc I really appreciated what he did for me to help me out, lovely person and feel I have actually made a friend out of him too. 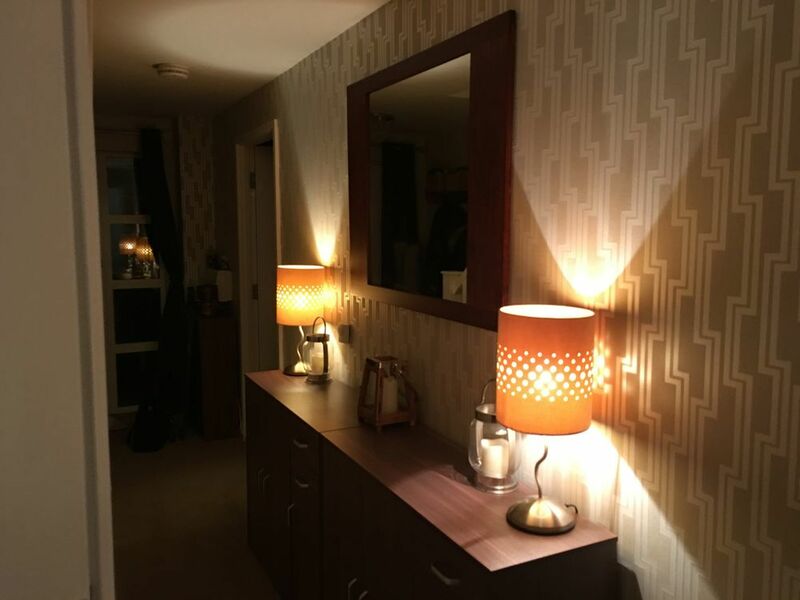 He exceeded my expectations as not many decorators would do that for you especially when they have to travel an hour to get to you to start with and charged me £380 in total for completing a 3 story hallway, my whole living room and 1 full bedroom.